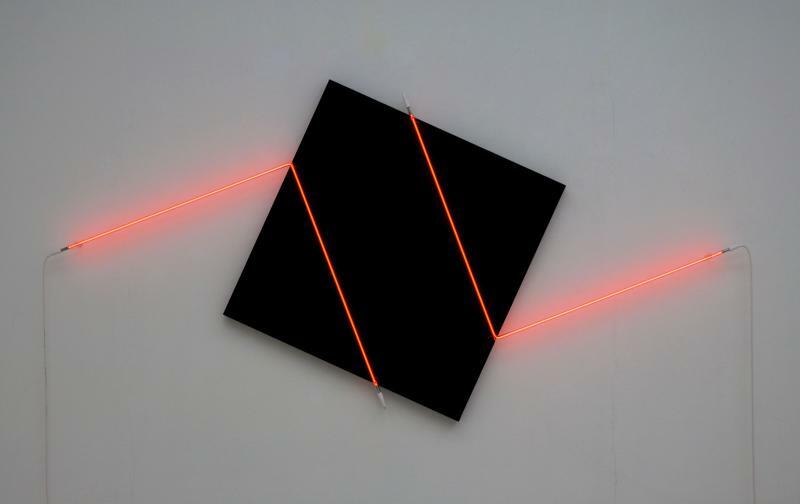 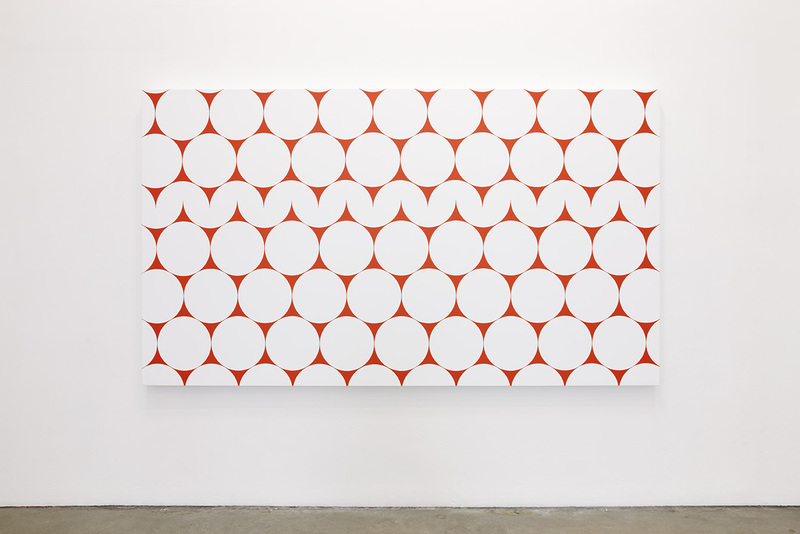 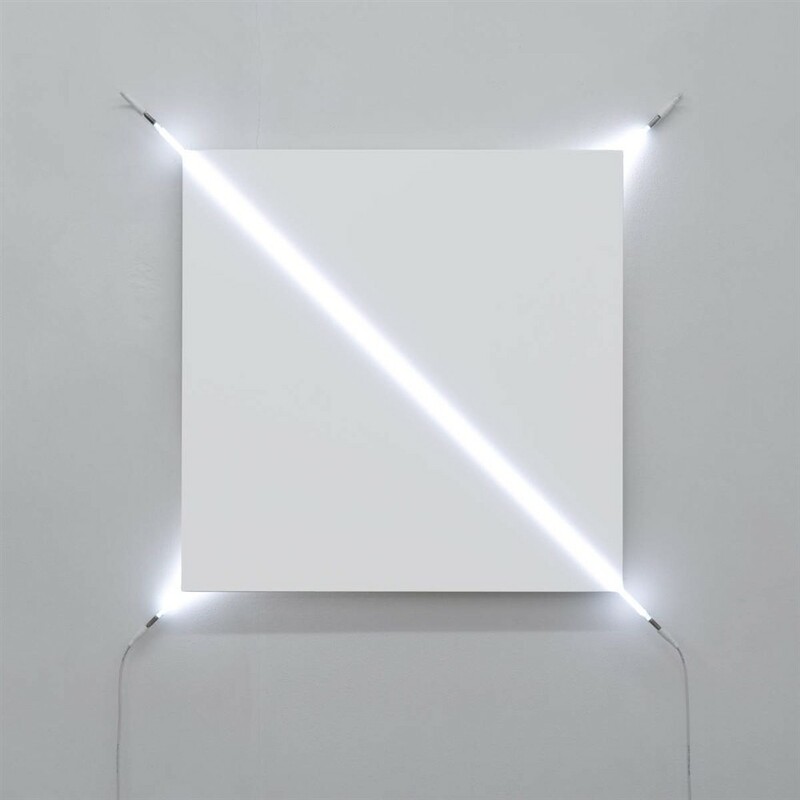 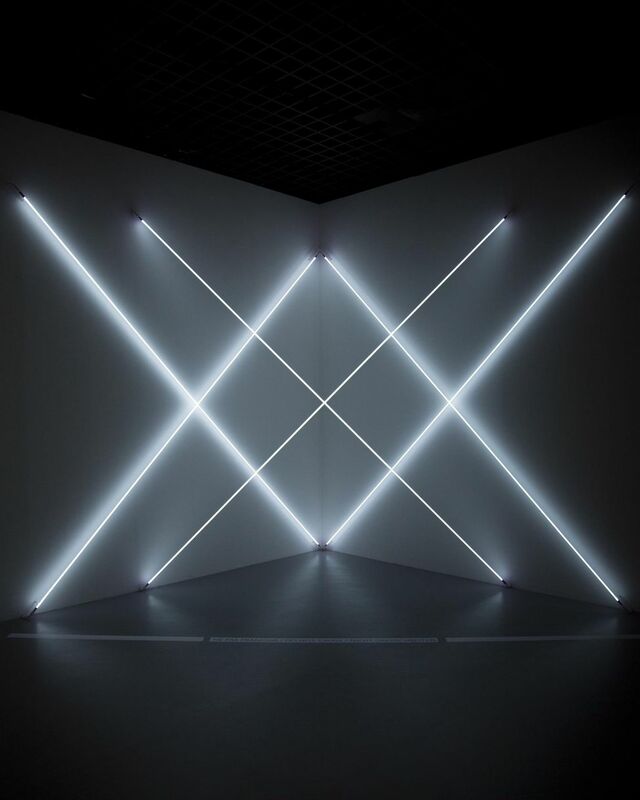 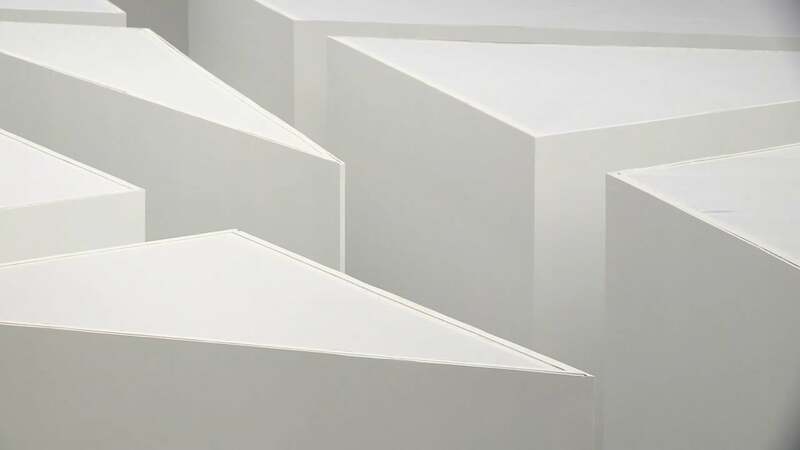 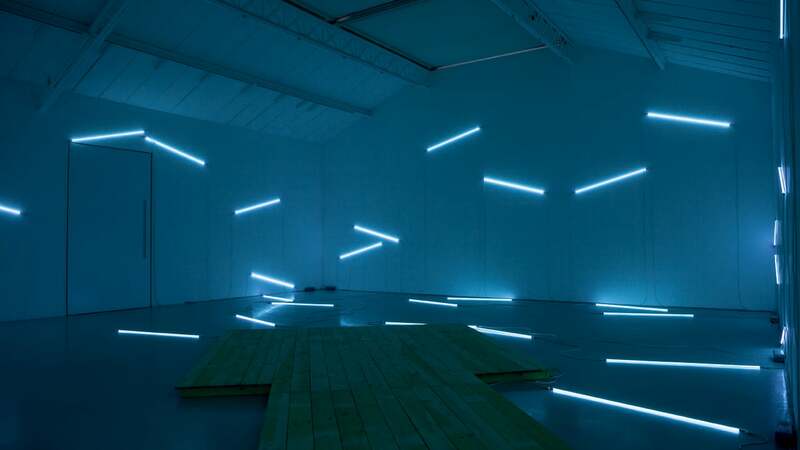 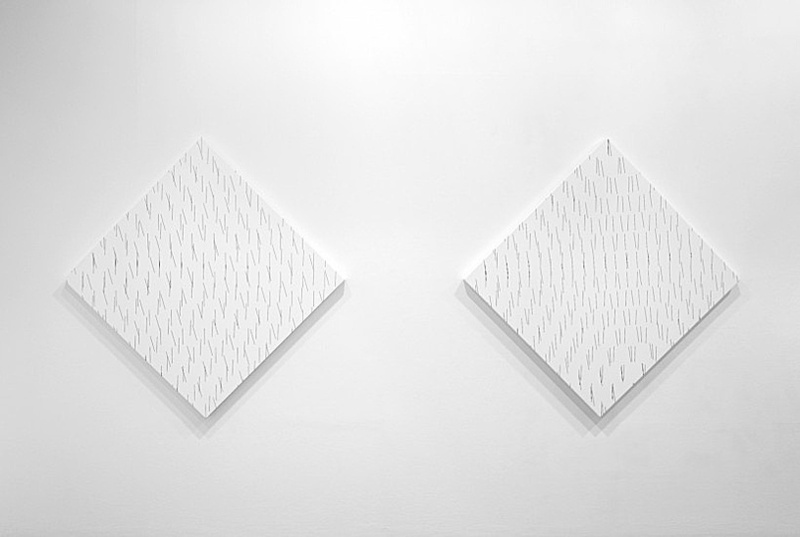 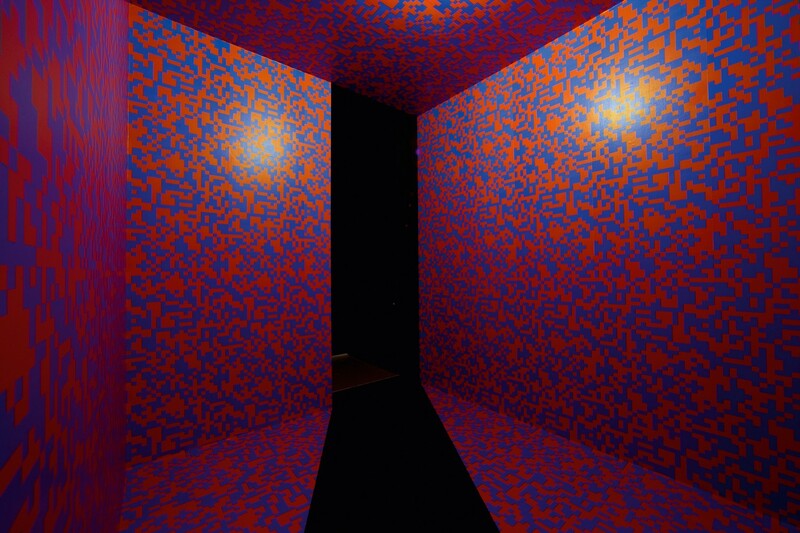 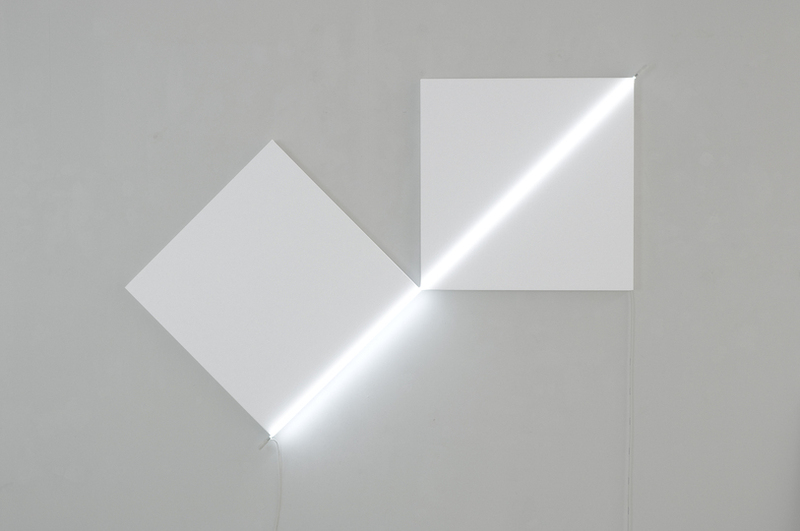 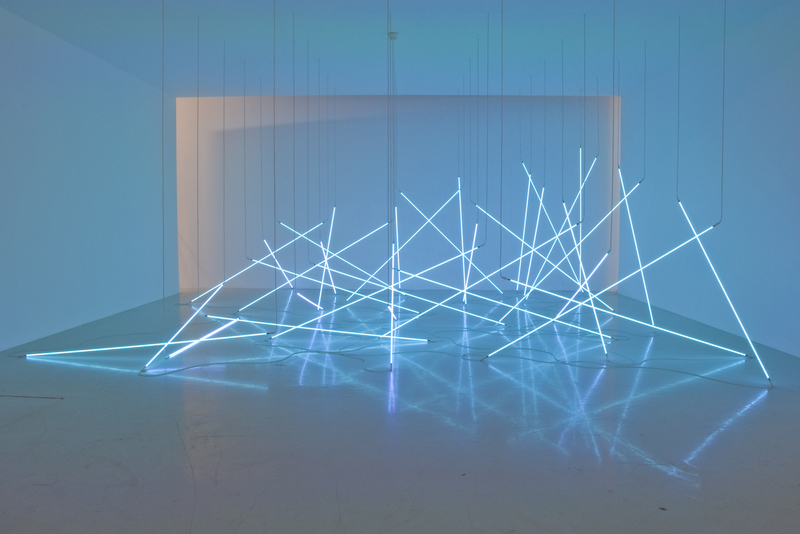 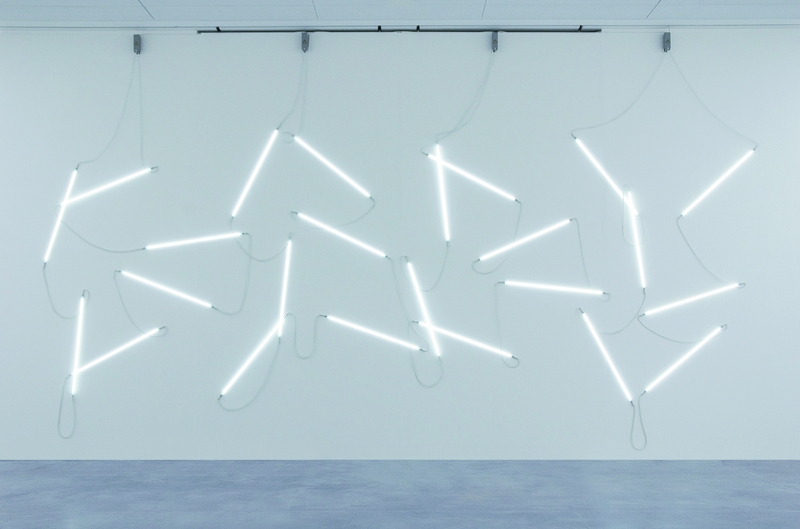 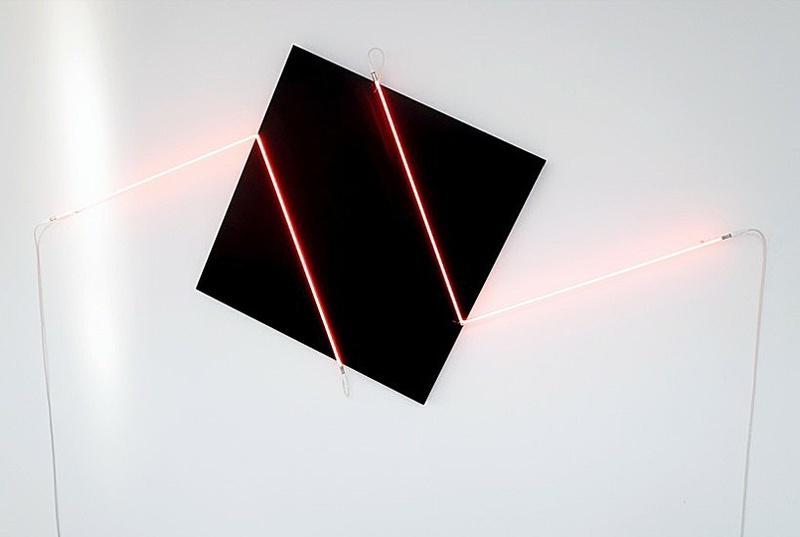 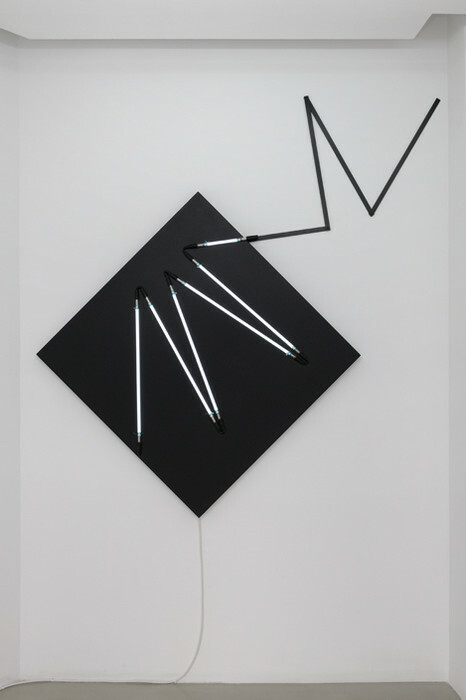 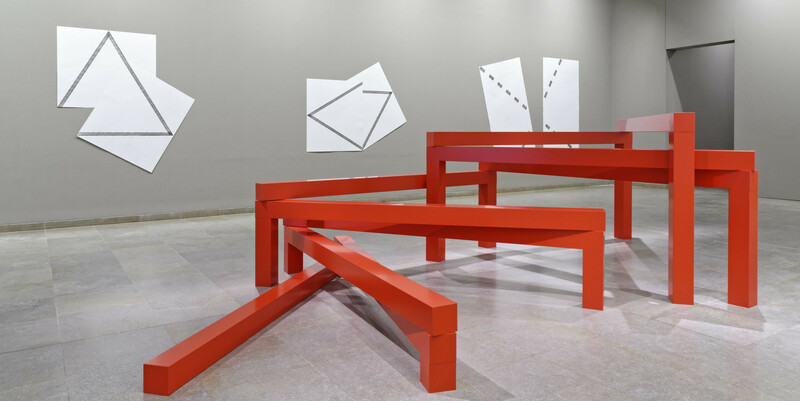 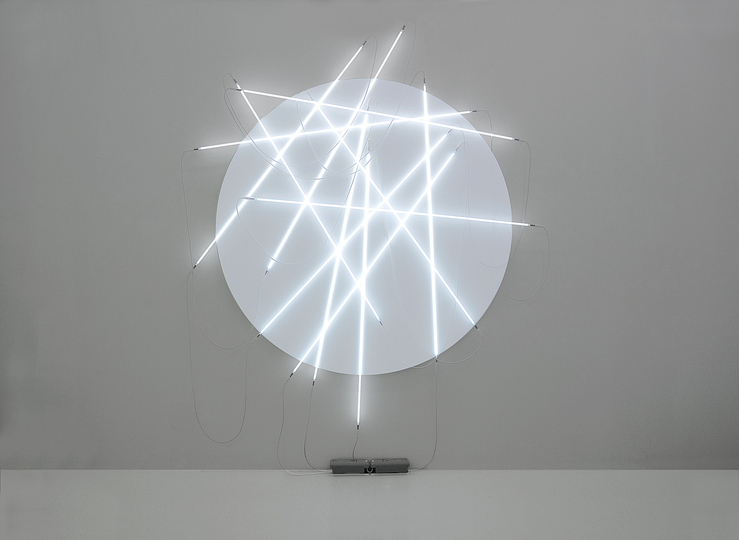 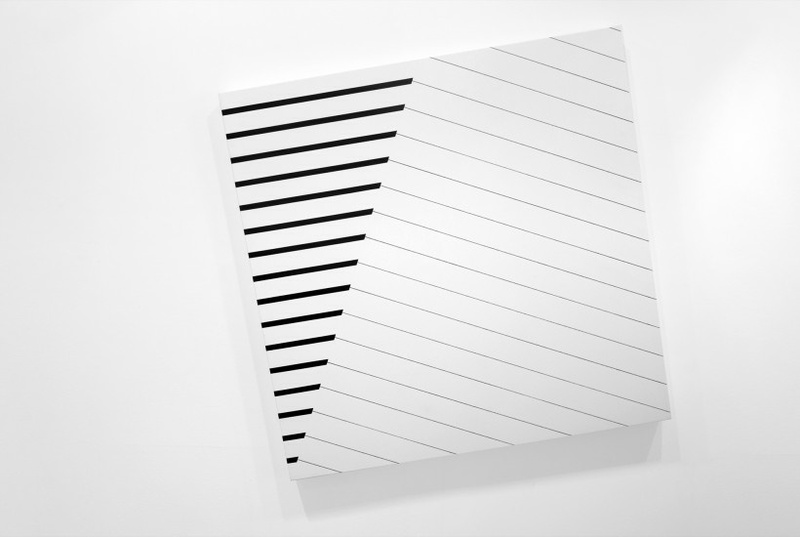 Since he first began making work in the 1950s, Morellet has been engaged in creating work which has expanded the very definition of what abstract art can be, whilst also seeking to free the artist from his subjective function in the act of making. 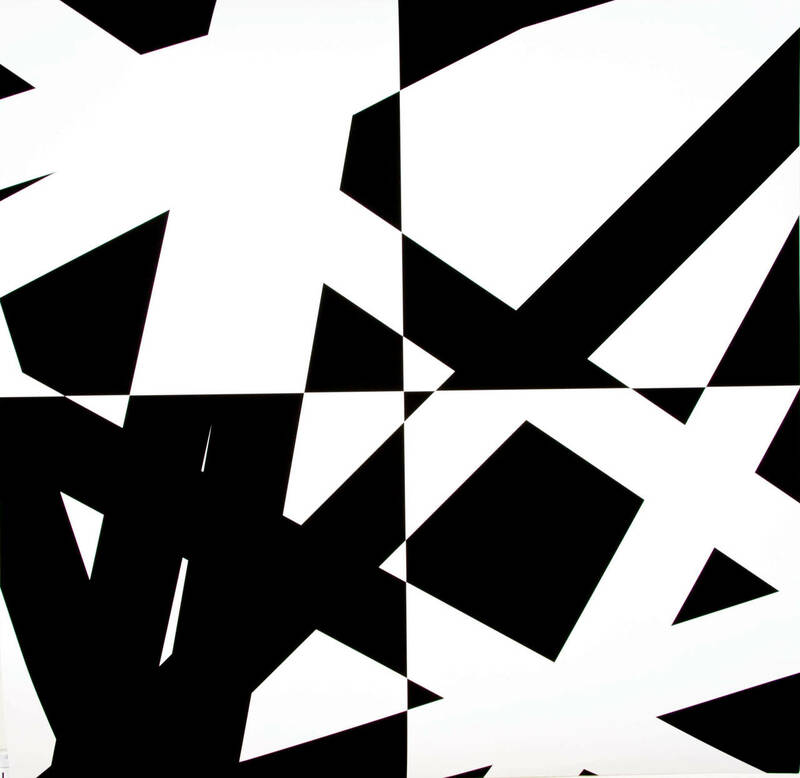 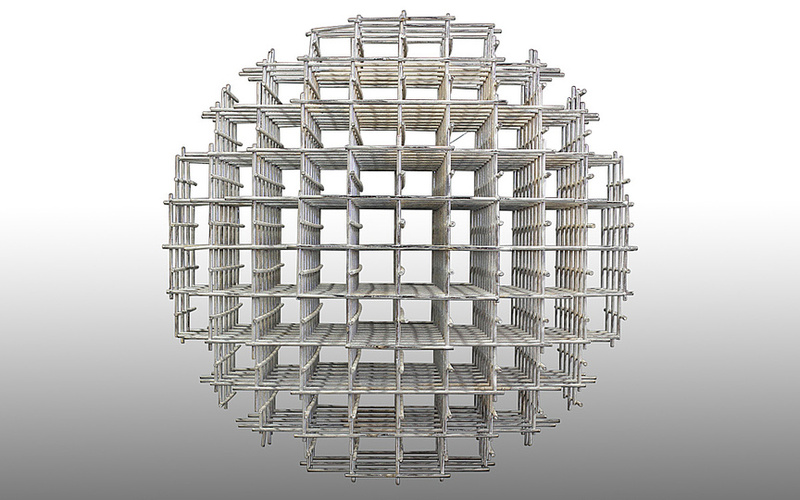 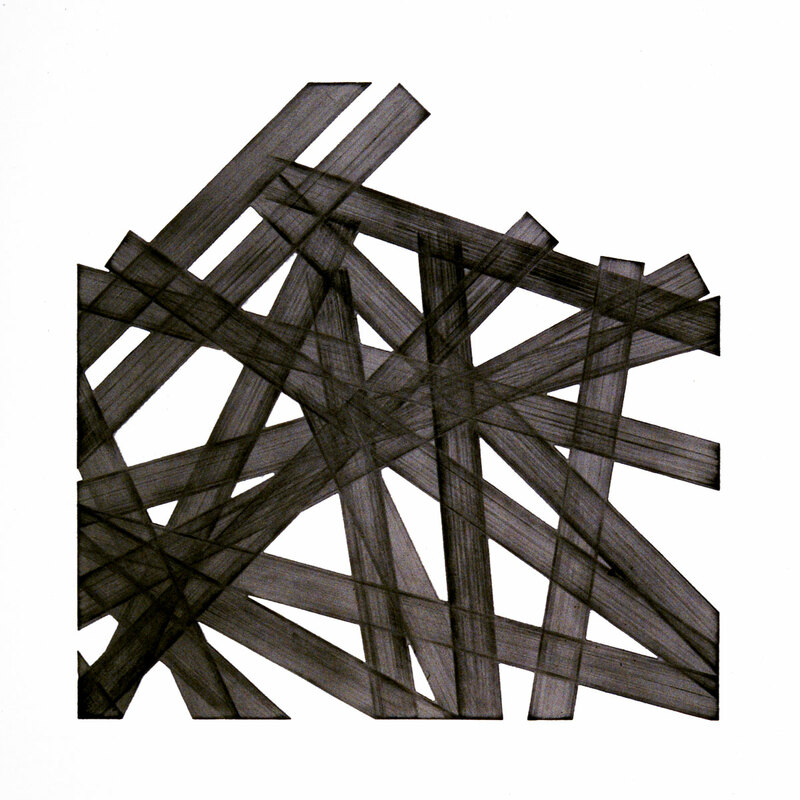 This pioneering approach has included using chance and simple mathematical formulas to produce complex grids and patterns for his paintings. 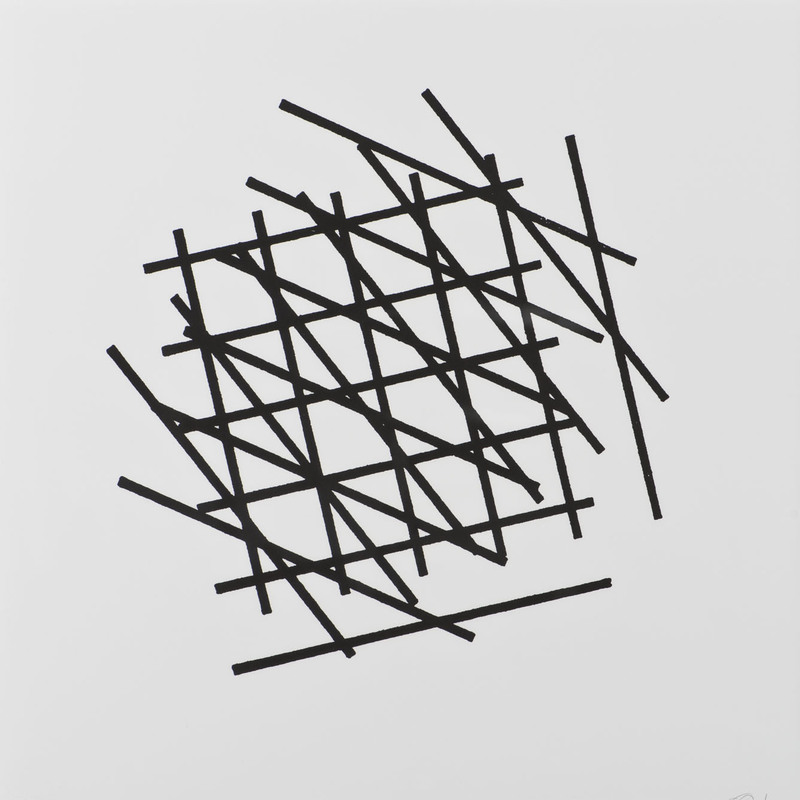 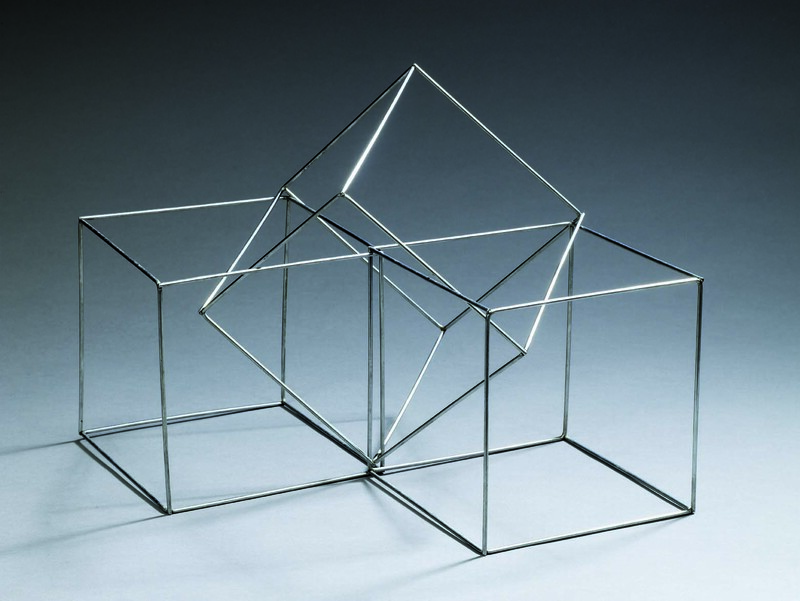 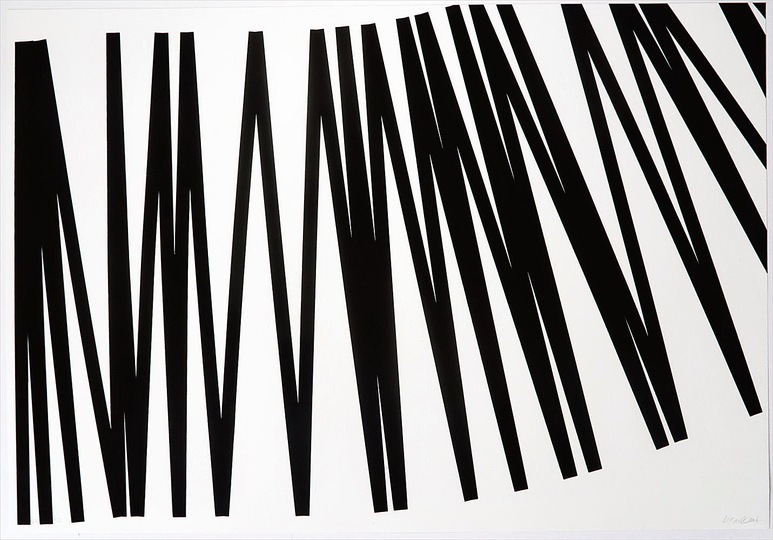 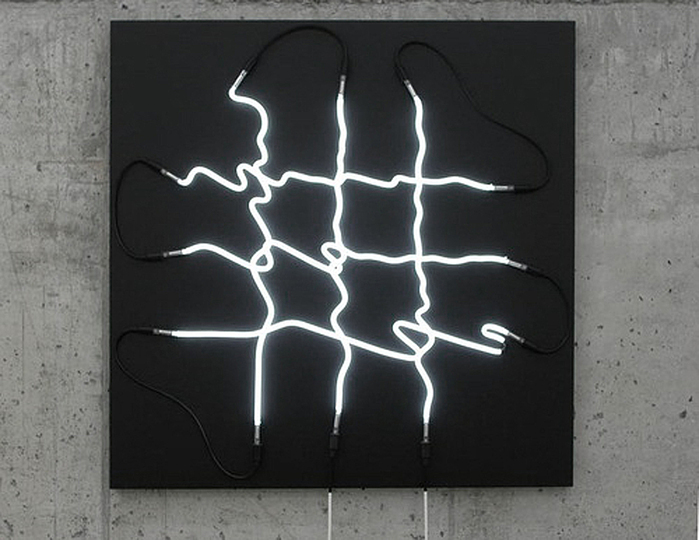 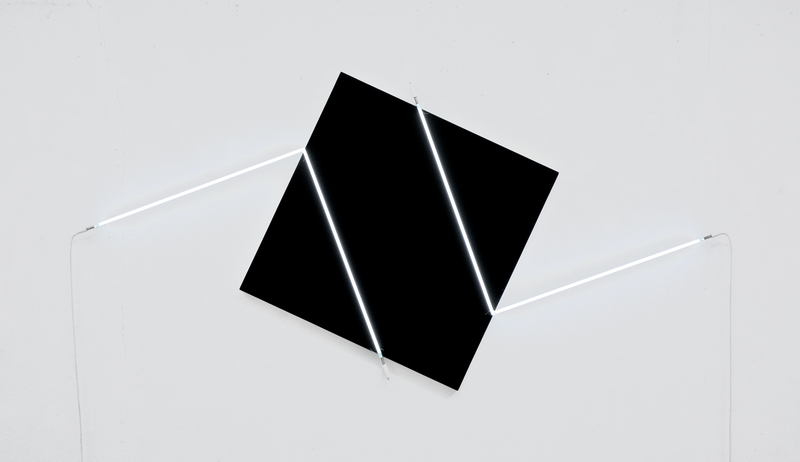 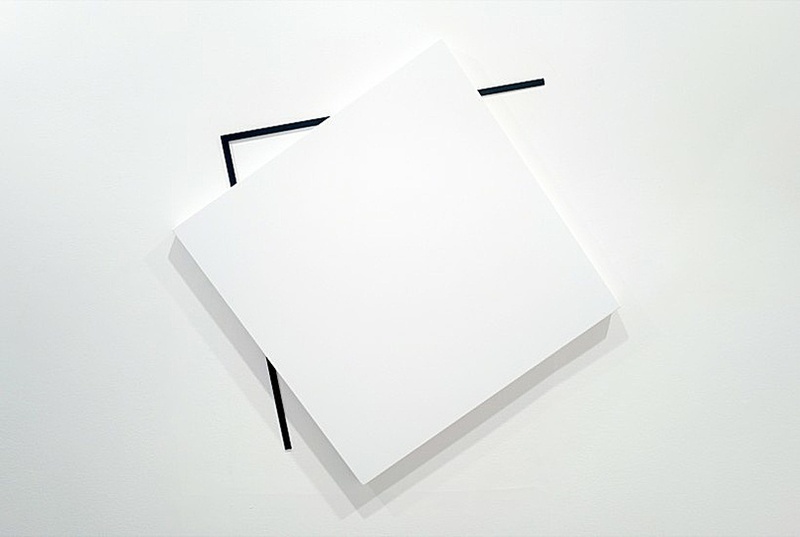 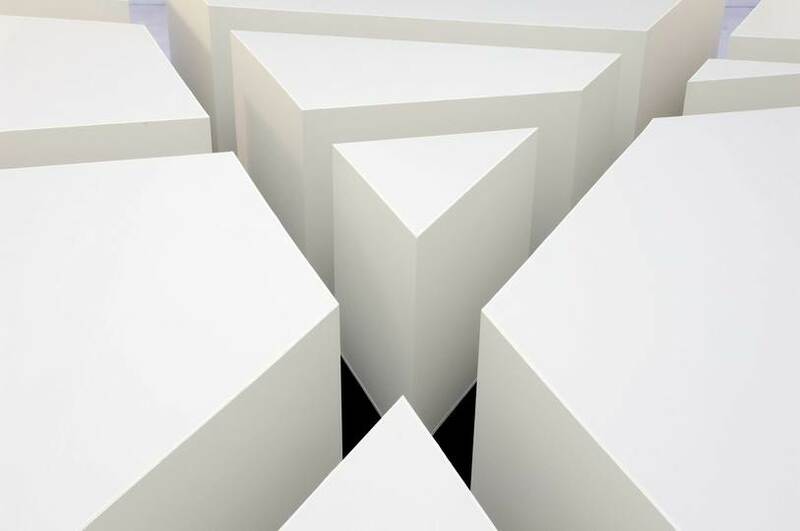 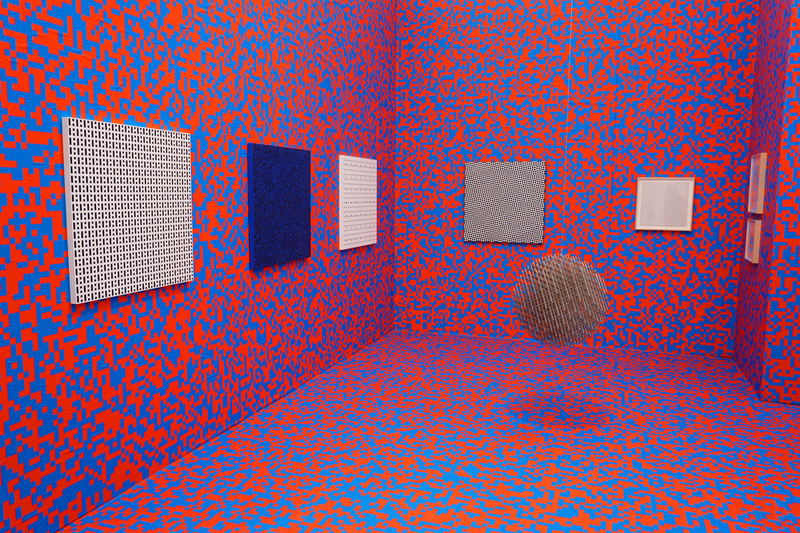 Franҫois Morellet began making art in the mid 1940s. 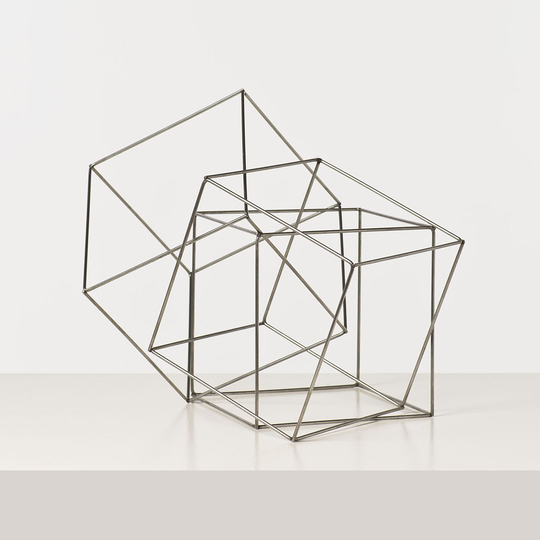 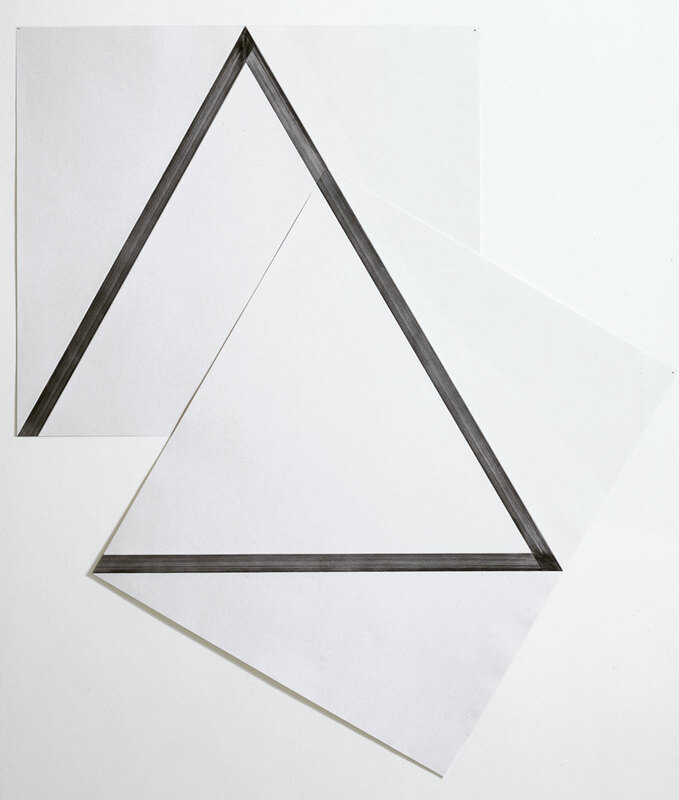 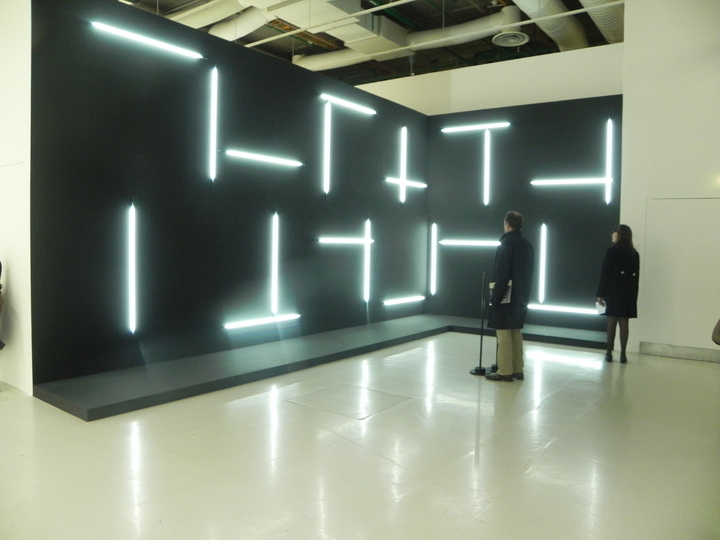 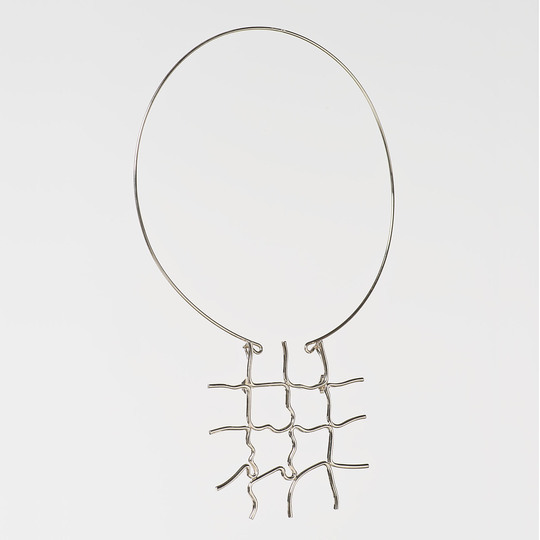 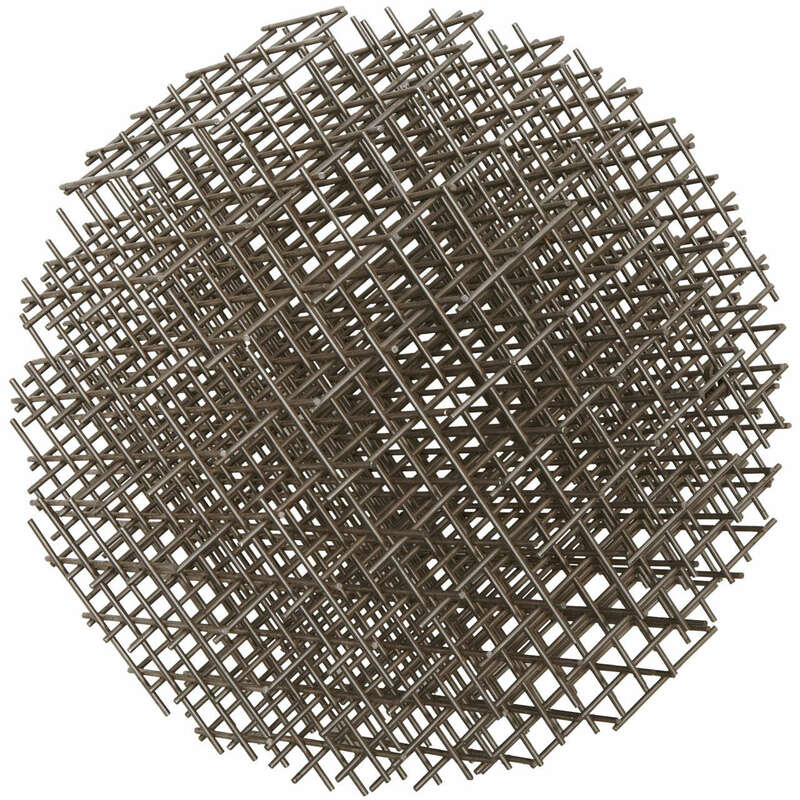 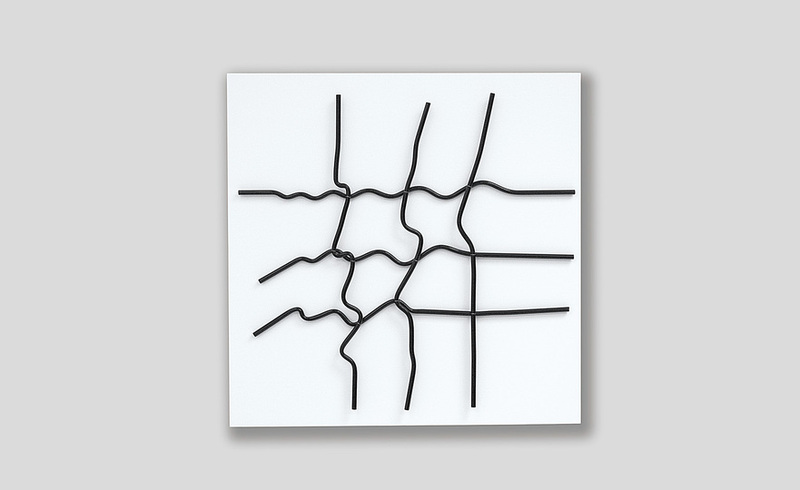 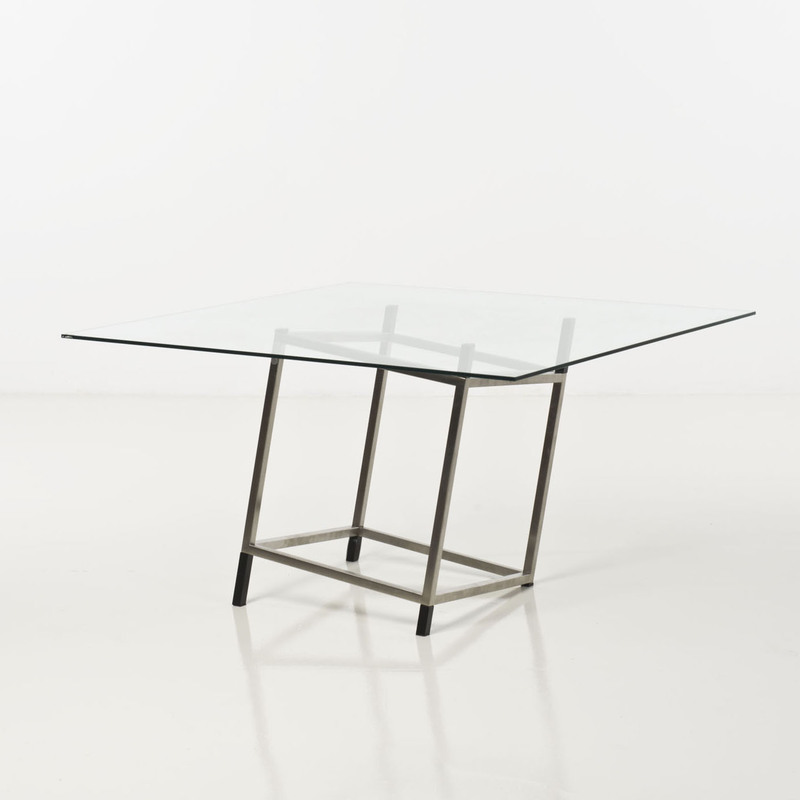 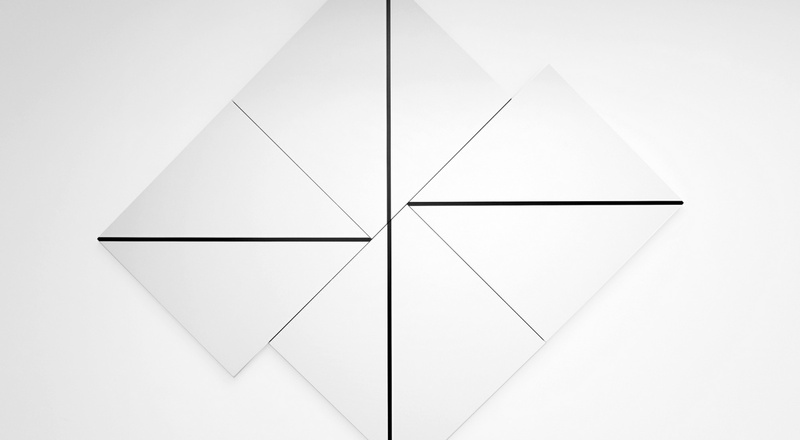 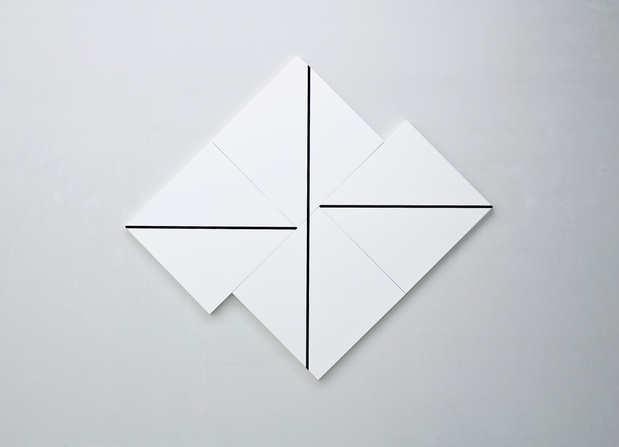 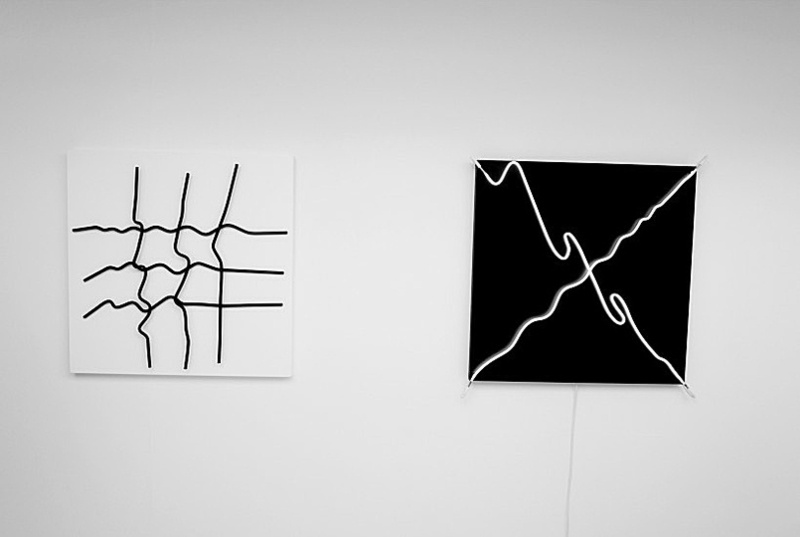 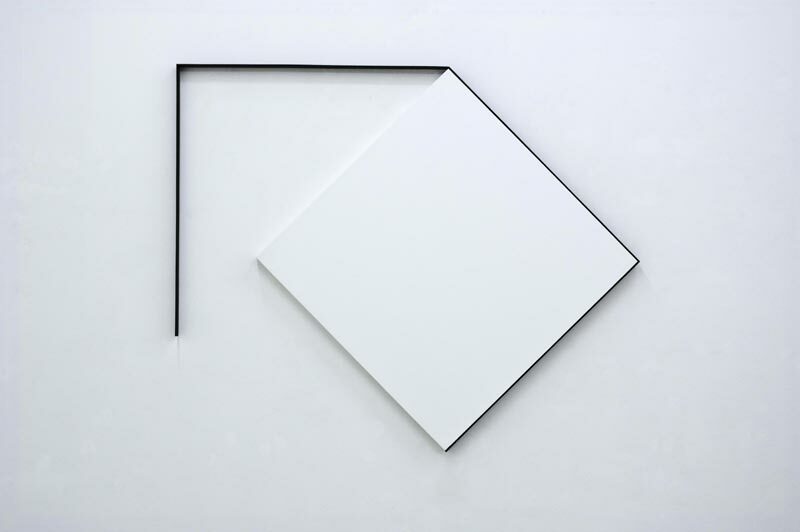 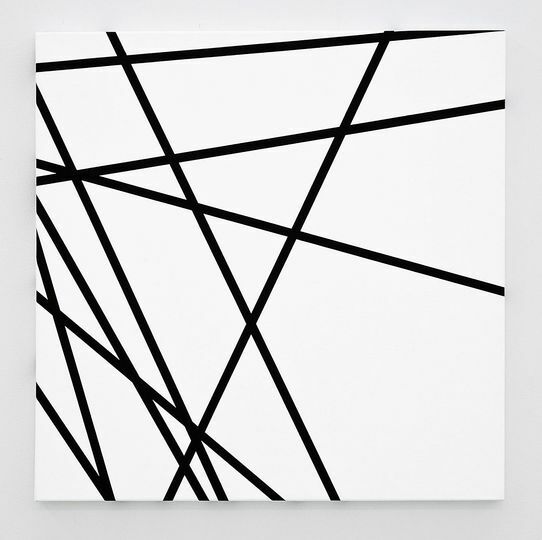 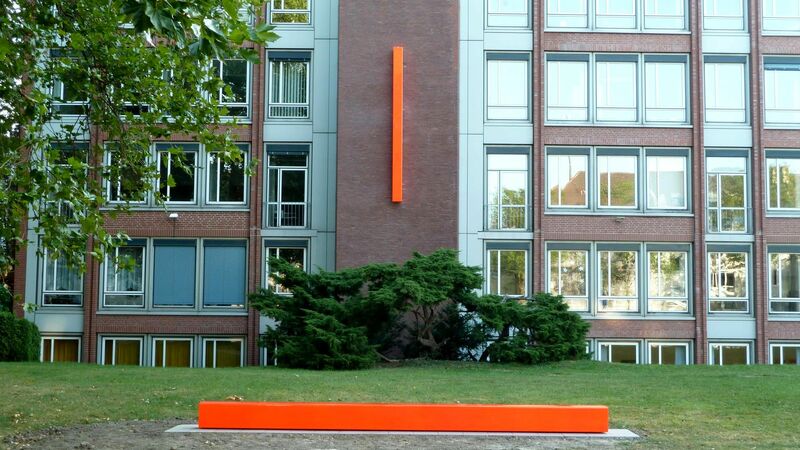 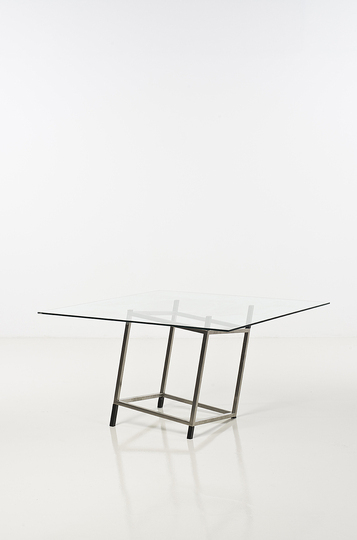 In the 1950s Morellet became influenced by the works of Piet Mondrian and Max Bill. 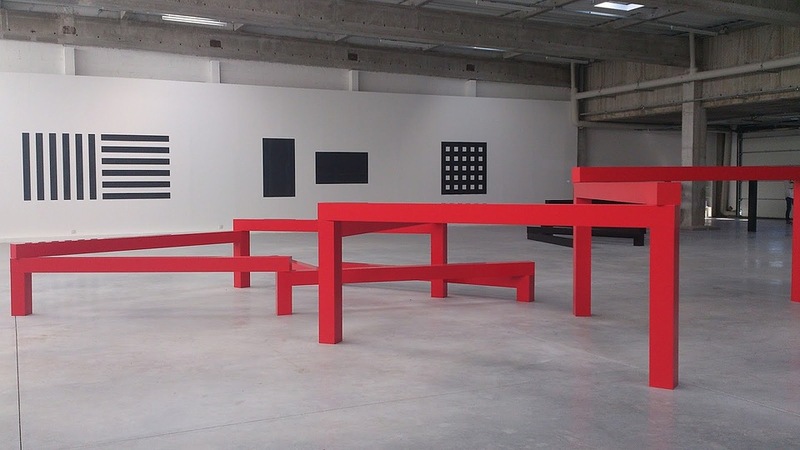 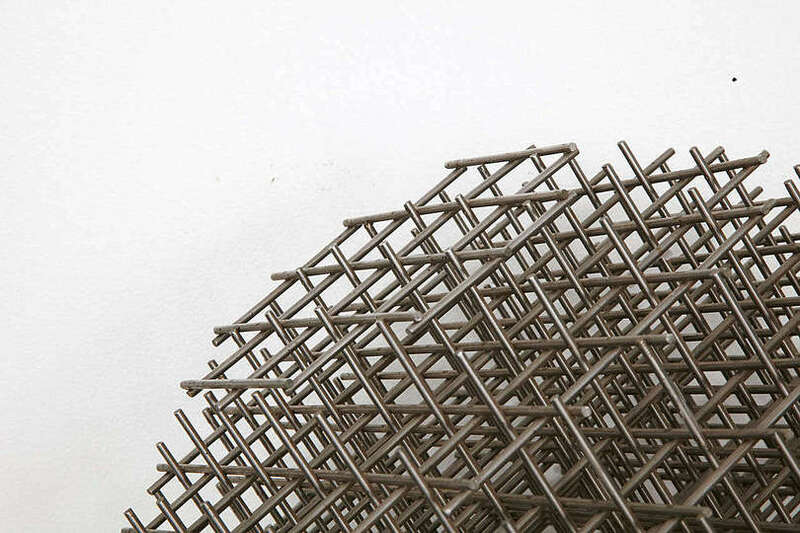 In the 1960’s Morellet co-founded the Groupe de Recherche d'Art Visuelle (GRAV) with Le Parc, Sobrino, Yvaral and others. 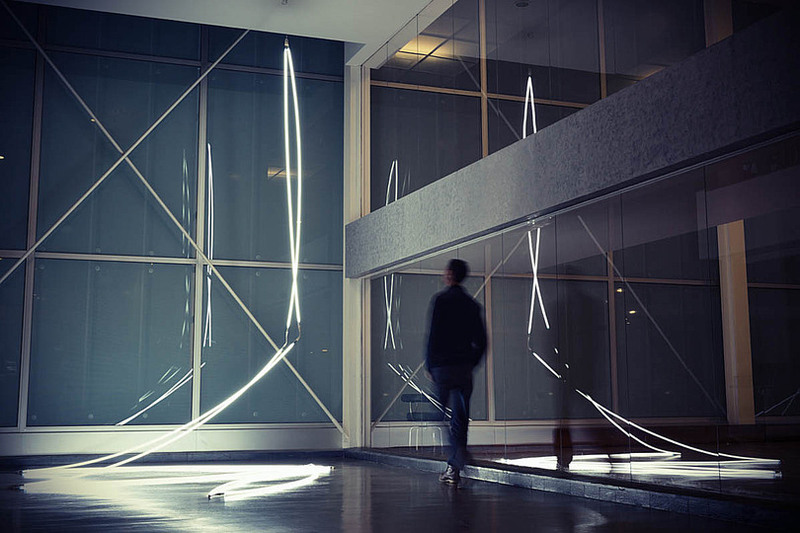 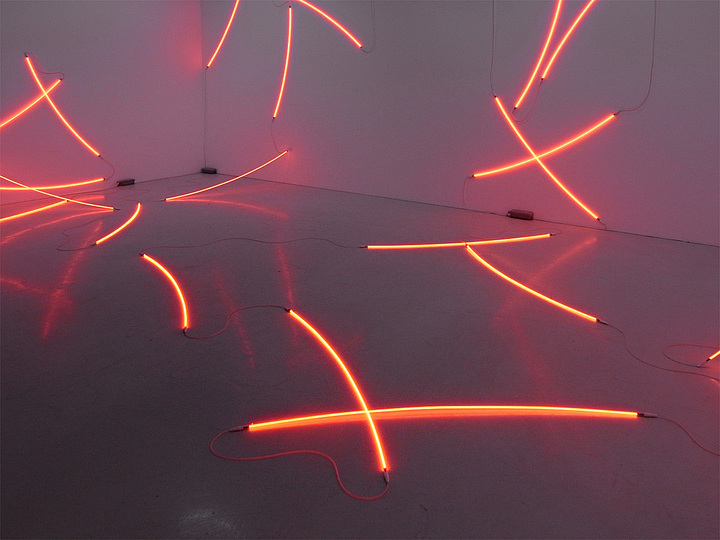 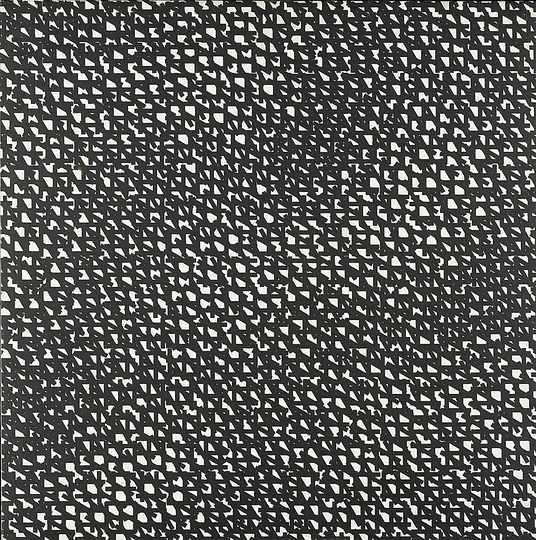 Through scattering and disseminating at random, many of his works are able to adapt and respond directly to all environments in which they are placed, creating consistently unique viewing experiences. 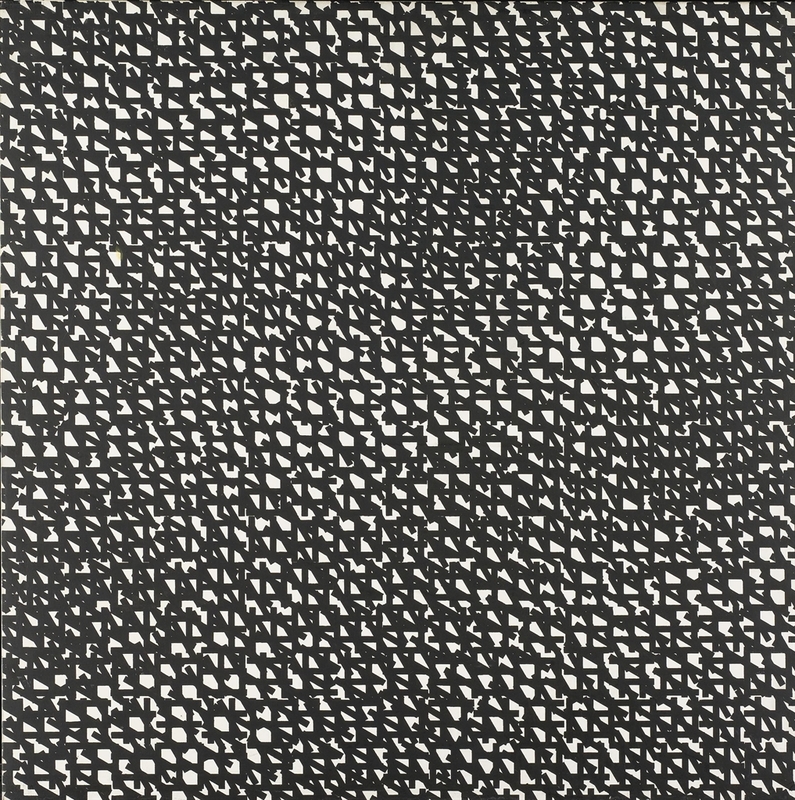 His work is included in numerous public collections including; Tate Modern, London; Centre Pompidou, Paris; Nationalgalerie, Berlin; Stedelijk Museum, Amsterdam; Los Angeles County Museum of Art, Los Angeles; Museum of Modern Art, , New York; Guggenheim Museum, Abu Dhabi; Philadelphia Museum of art, Philadelphia; Hirschorn Museum, Washington; Kunstmuseum, Bern; Moderna Museet, Stockholm; Musée d’art moderne de la Ville de Paris, Paris; The Tel Aviv Museum of Art, Tel Aviv; Louisiana Museum of Art, Humlebaek.